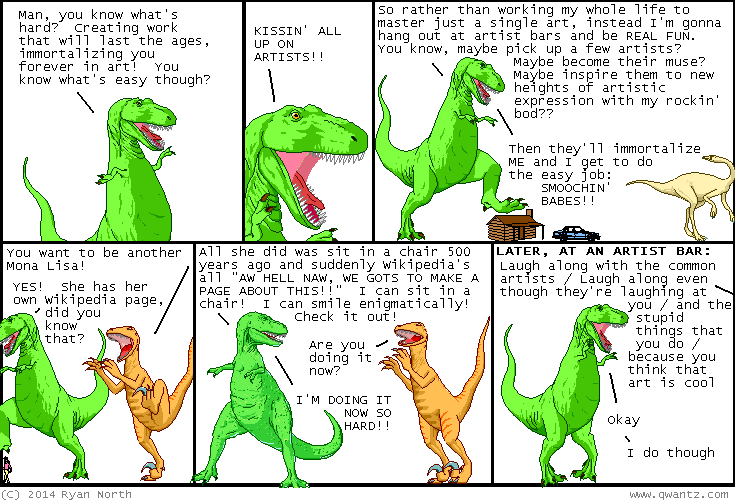 Dinosaur Comics - March 3rd, 2014 - awesome fun times! 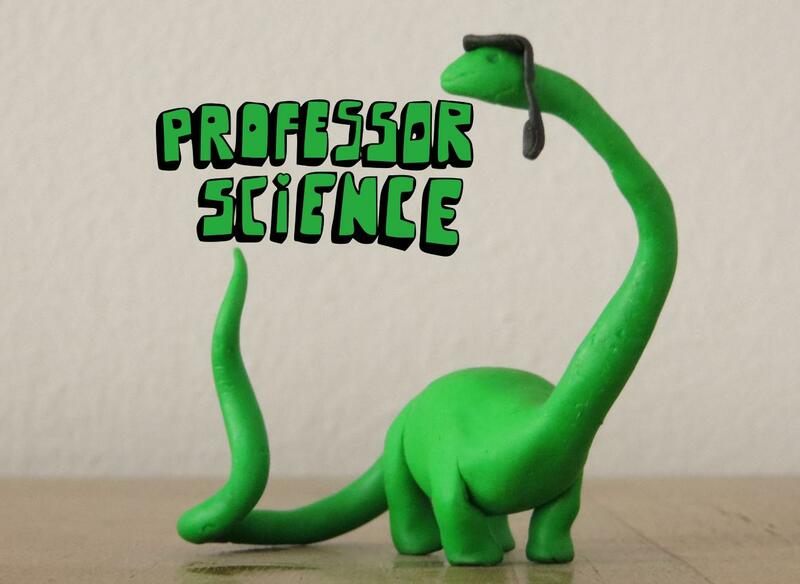 March 3rd, 2014: Janek sent me this Professor Science he made and... I kinda love it? ?